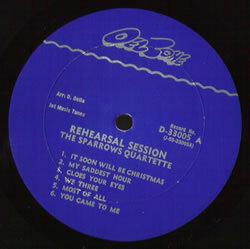 The Sparrows Quartette formed in 1961. 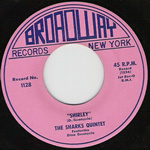 Their first recording was "Merry Christmas Baby" on the Broadcast label in 1963. 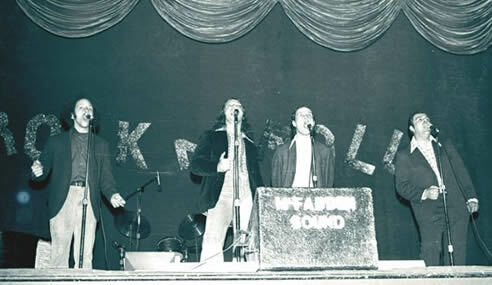 At that time the group consisted on five members, Bob, Billy, Dom, James Brady and Sam Wood. 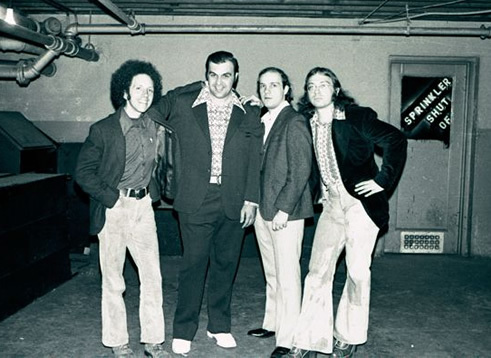 Sal Mondrone joined the group in 1965, replacing James Brady. 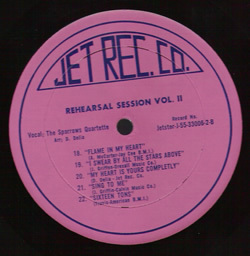 They recorded on the newly formed Jet Records label and released their first single with Sal. - "Deep in My Heart". 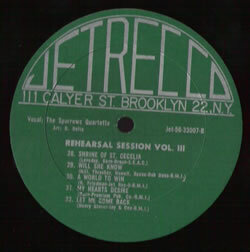 In 2008, they appeared at a show in New Jersey.